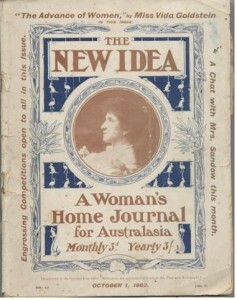 According to legend, Hans Irvine, then owner of Great Western wines, heard that Dame Nellie Melba had expressed the wish to bathe in champagne. He commanded that a bathtub be brought to the winery and filled with 152 bottles of his sparkling wine – known in those pre-D.O.C. days as champagne. The diva bathed behind a screen. Cellar-hands later bottled the bubbly and claimed that, although 152 bottles went in, 153 bottles came out. In 1910, one of the underground drives at Great Western was named after Melba. 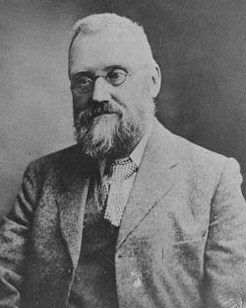 Seppelts bought Great Western in 1918. The passing of the Quarantine Act in 1908 and its implementation in 1809 provided a national approach to the prevention and eradication of imported plant, animal and human diseases. In the same year the Government Bureau of Microbiology was established to do research in this field. In the early 1900s, many butchers’ shops were still open-fronted, with the carcasses hanging where the air could circulate. 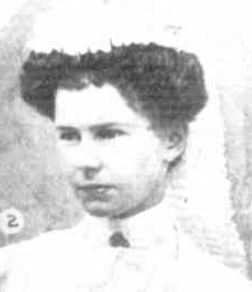 In response to increasing concerns about food hygiene, New South Wales’ first meat inspector was appointed in 1908. By 1913 he reported that all except five butchers’ shops in Sydney had enclosed premises. 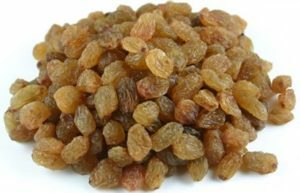 In 1907, the Mildura Raisin Trust and Renmark Raisin Trust joined to become the Australian Dried Fruits Association (A.D.F.A.). The two organisations had been established in 1895 to protect the interests of dried fruit growers in irrigation areas along the Murray River. 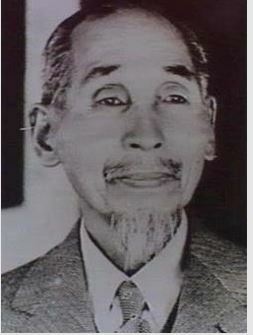 A.D.F.A. 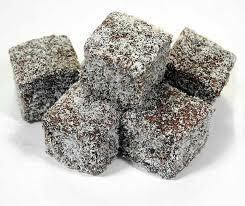 is now known as Dried Fruits Australia. The world’s first patent for a household electric stove was issued to David Curle Smith, the Kalgoorlie Municipal Electrical Engineer, in November 1905. About fifty appliances were then built and leased to customers in Kalgoorlie in the following years. The design lacked a thermostat – the temperature was controlled by the number of elements in use. 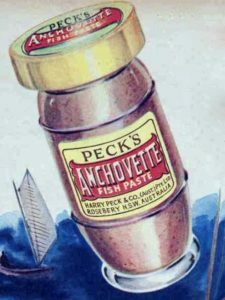 David Curle Smith’s wife, Helen Nora, wrote a cookbook to promote her husband’s invention. 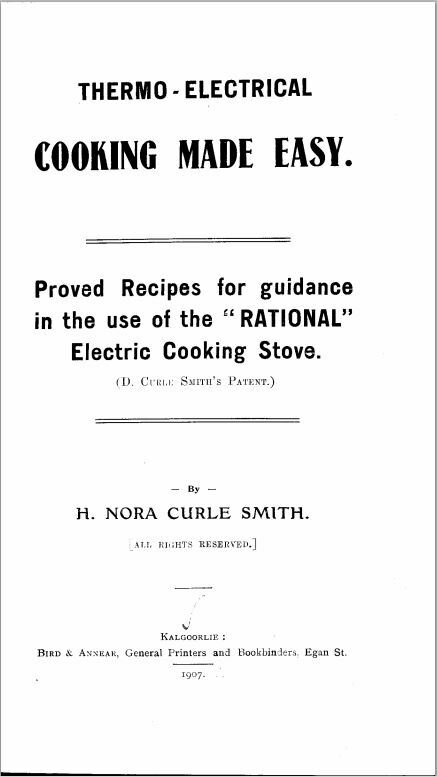 Thermo-Electrical Cooking Made Easy (Kalgoorlie, 1907) is therefore the world’s first cookbook for an electric stove. John Sennitt was an English-born engineer who, in 1899, acquired his employers’ firm Victorian Cold Accumulator Proprietary Company Ltd. The firm began to manufacture Sennitt’s Ice Cream around 1904. In the early 1930s John’s son, William, introduced the popular polar bear trademark. The term ‘barbecue’, referring to a cooking method was certainly known in England well before the First Fleet departed for Botany Bay. 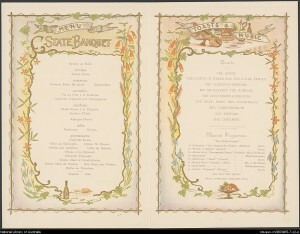 But it was little used in Australia until the mid-1800s, and then normally in reference to events held in America.The first use of the term for an Australian event seems to be a report of the Waverley Bowls Club’s Leg o’ Mutton Barbecue in 1903. 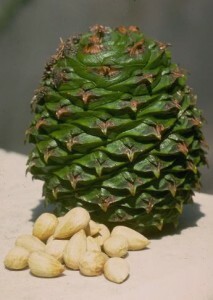 The bunya nut, from the Bunya Pine, was an important food source for aboriginal people of Queensland’s Darling Downs area. Every three years, many different tribes would travel to the region to feast on a bumper crop. The introduction of government settlements displaced indigenous people and these large gatherings ceased. The last large Bunya gathering is thought to have taken place in 1902. Australia’s 1901 Population Census recorded around 14 per cent of Australia’s total population as working in the agricultural and pastoral industries. This contrasts with around 1.4 per cent in 2011. The number of workers in the farming sector in 1901 was, in fact, underestimated. 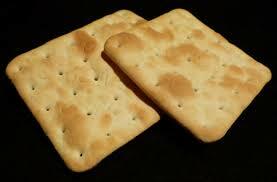 The census did not count aboriginal people who were working as stockmen and in other roles on pastoral properties. Although others had earlier experimented with tea growing – notably the Cutten brothers at Bingil Bay in North Queensland – James Griffiths succeeded in producing significant quantities of Australian-grown tea in the Dandenong Ranges outside Melbourne. 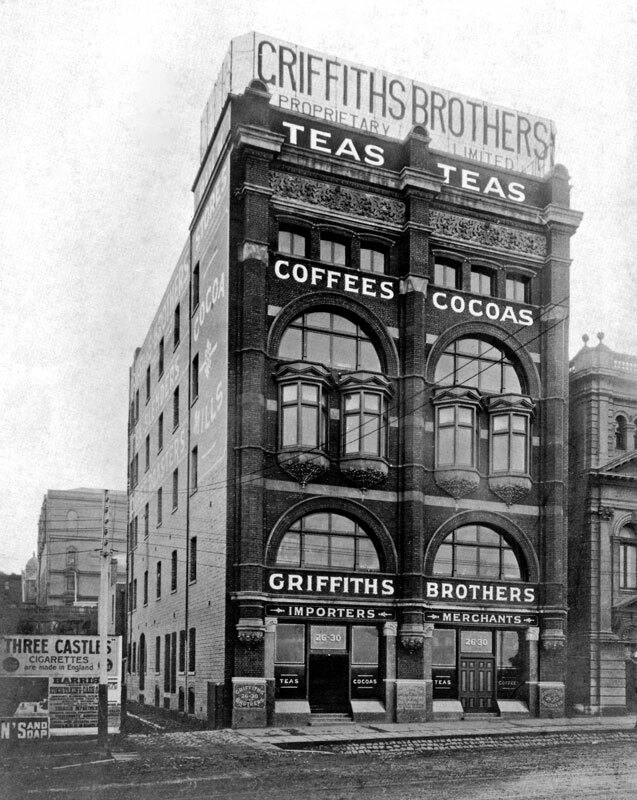 Griffiths Brothers established one of Australia’s first coffee and tea distribution businesses in 1879. 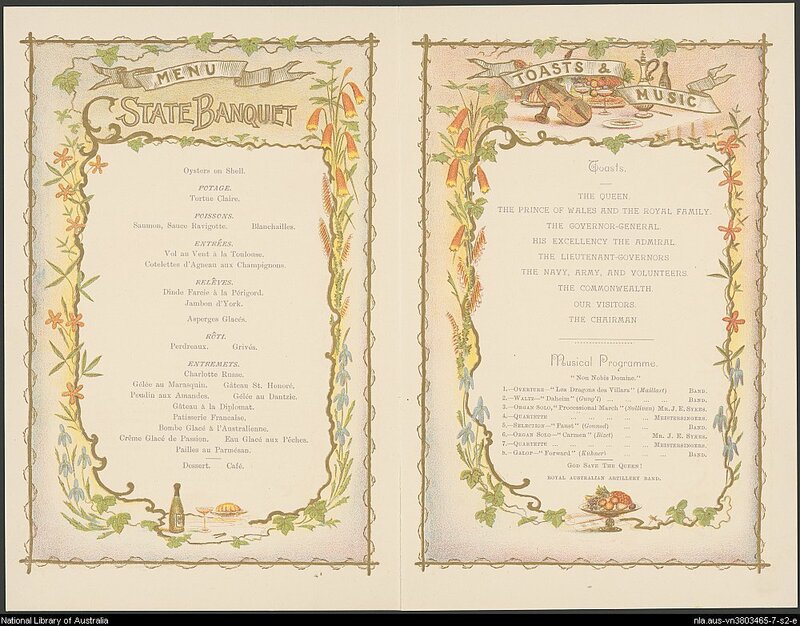 The 1900 Meat Supervision Act introduced a requirement for meat to be inspected at the time of slaughter. Only inspected and branded meat could be sold. 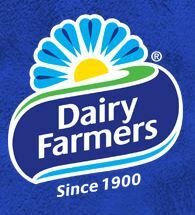 This was followed in 1905 by the Milk and Dairy Supervision Act and the Pure Food Act, setting new standards for food hygiene and lack of adulteration. Other states soon followed Victoria’s lead.